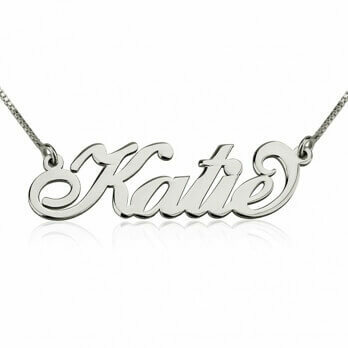 Love having your children close to your heart? 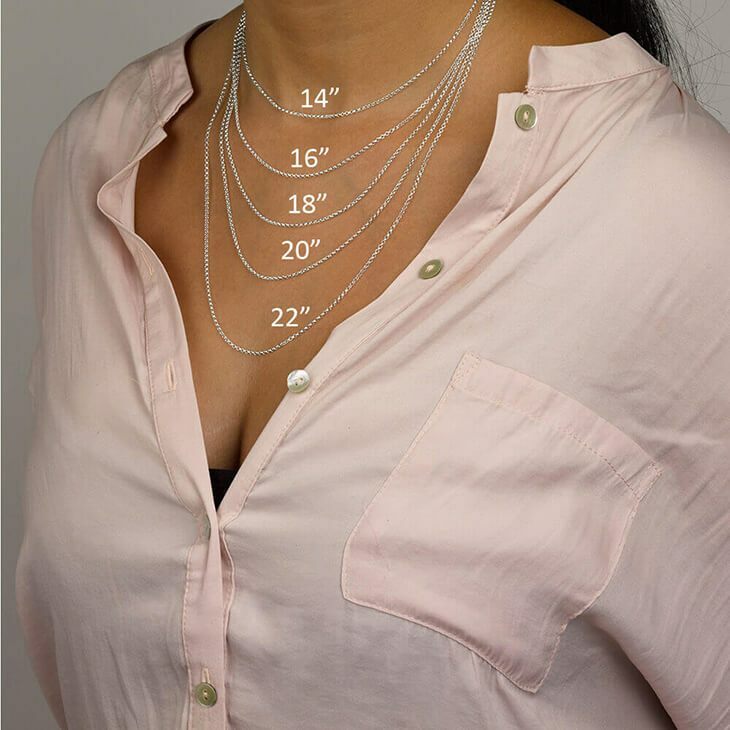 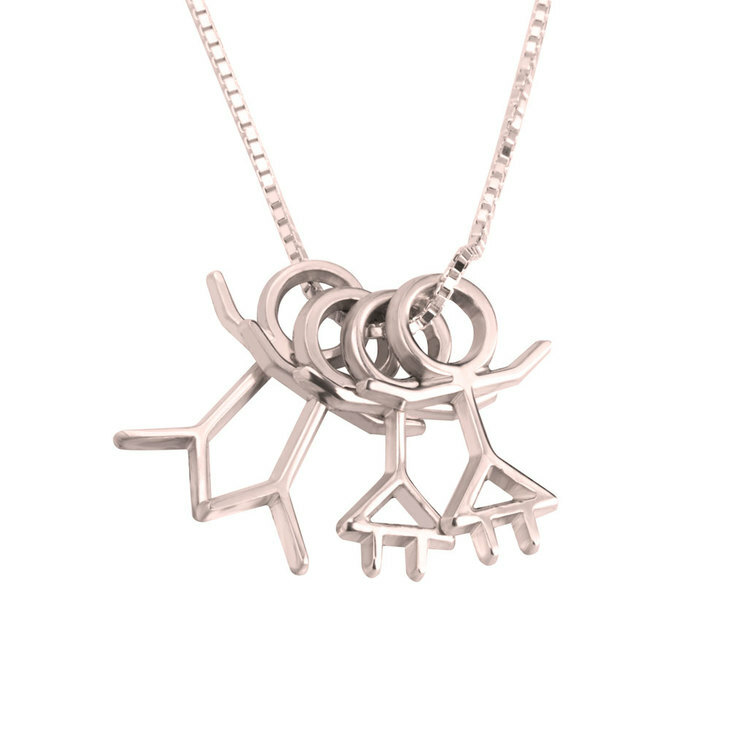 You will fall in love with our Stick Figure Necklace. 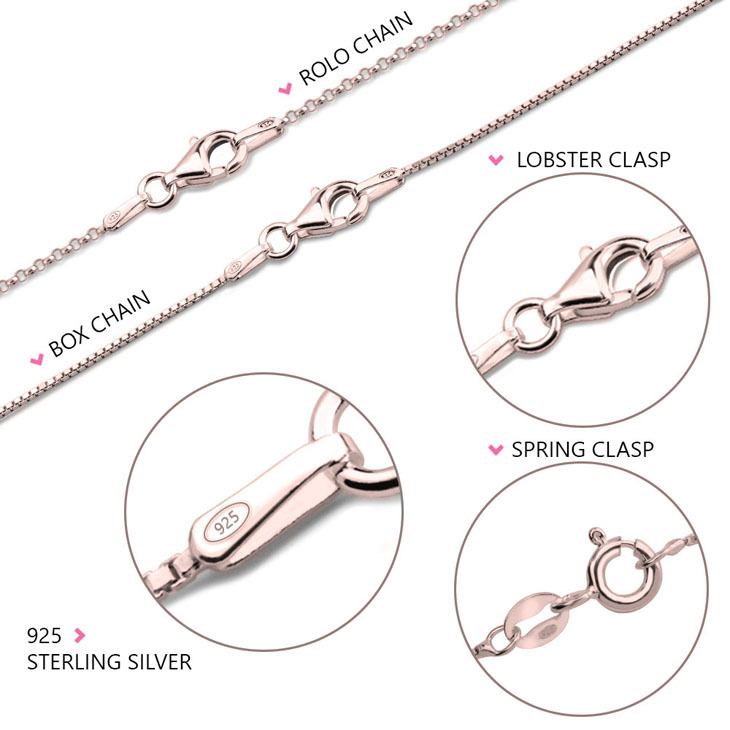 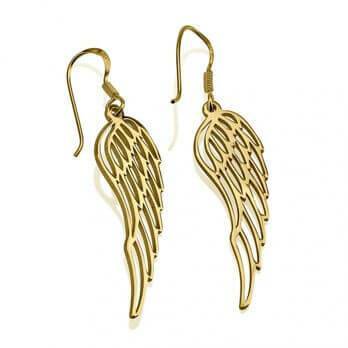 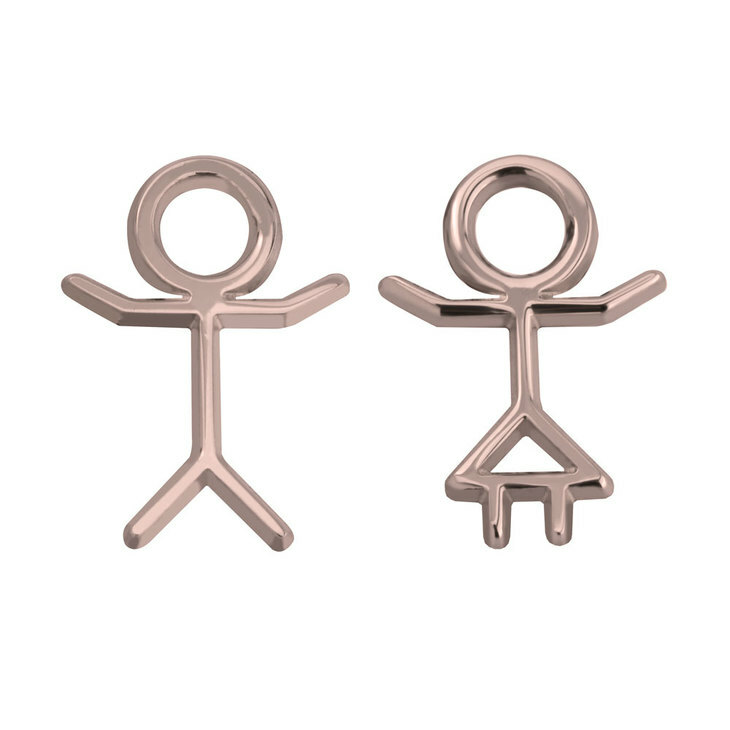 The boy and girl charms are very delicate, modern and stylish. 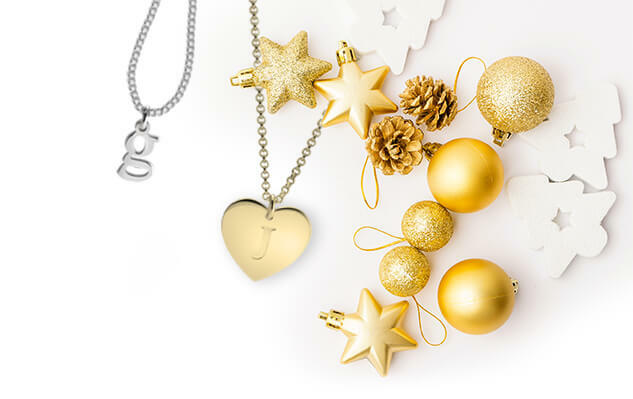 You can have up to 4 charms on this necklace, your mother will treasure for a lifetime. 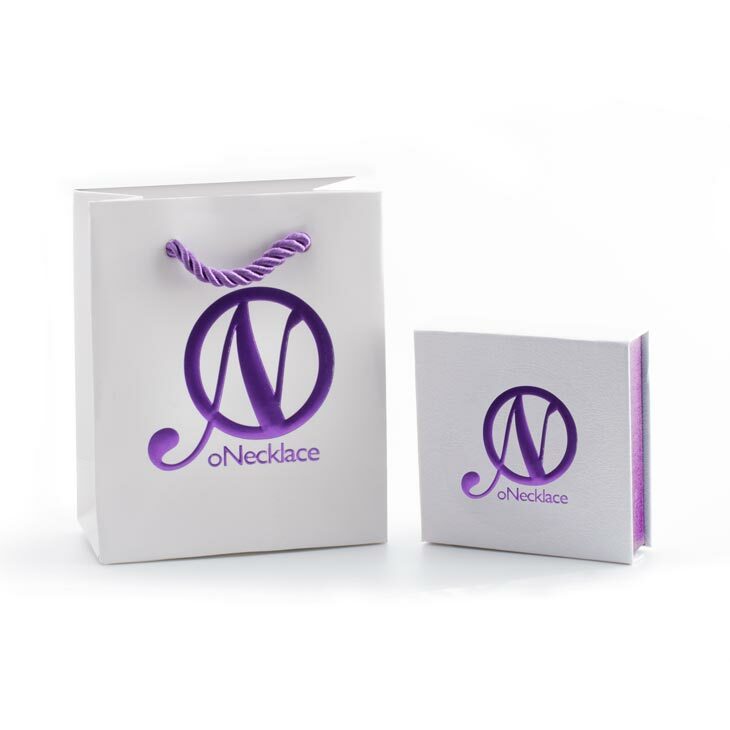 This necklace is a popular gift for moms as a Mothers Day gift, anniversary gift or just to show her how much you love her.